King Springs is Australia's leading manufacture of springs for motorsport applications. 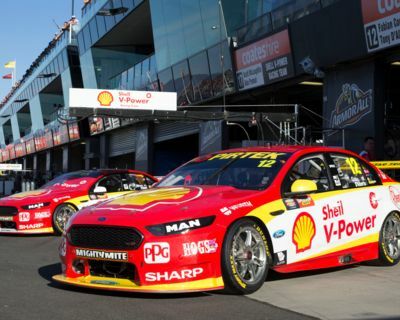 On the world's fastest racetracks, on the street, on the toughest outback terrain there is. 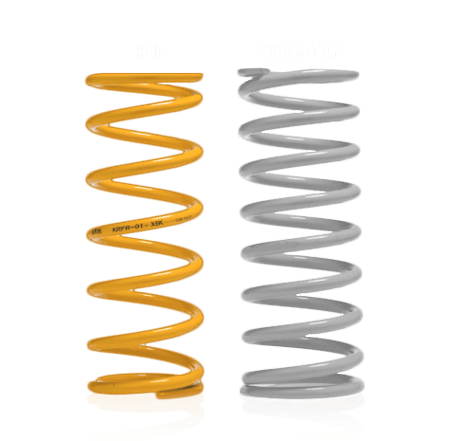 When it comes to spring design and durability, King Springs knows neither compromise nor second best.... these are the cornerstones of our technology, and the reasons why King Springs are leaders in the replacement and performance automotive spring market. 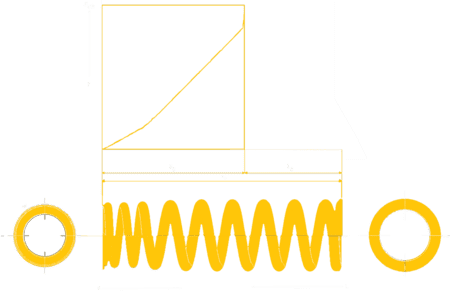 KING Springs TAPERED WIRE / PROGRESSIVE RATE COIL SPRING "The Intelligent Coil Spring"
Enter the "KINGS PERFORMANCE TAPERED WIRE / PROGRESSIVE RATE COIL SPRING"
All King Springs coils are designed using the worlds most Advance Cad Software. Design requirements include “Maximum durability”, “Lowest weight” , “Maximum travel”, “Tapered wire” and “Progressive pitch” designs. Sized in 0.25mm increments and 8mm material to 24mm material is used. 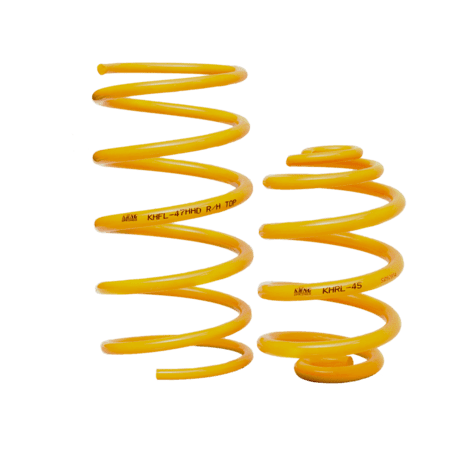 King Springs ProSport is a range of high quality coil over type springs specifically designed and manufactured for motorsport and performance street car application. 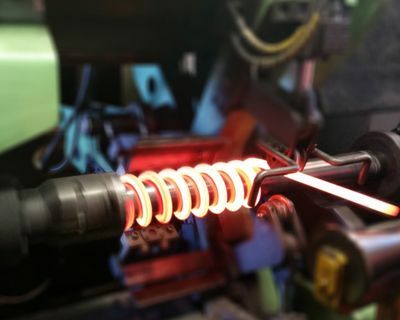 The range includes both linear and tapered wire progressive rate springs as well as flat section tender springs and has been developed from many successful years of experience in the motor sport industry.